And another question: I changed my chat position with basechat.res' "HudChat" ypos/xpos, but it usually resets itself to the lower part*, unless I do a hud_reloadscheme, which doesn't last for long. * On Valve servers. Why the heck. And another question: I changed my chat position with basechat.res' "HudChat" ypos/xpos, but it usually resets itself to the lower part[b]*[/b], unless I do a hud_reloadscheme, which doesn't last for long. [b]*[/b] On Valve servers. Why the heck. And another question: I changed my chat position with basechat.res' "HudChat" ypos/xpos, but it usually resets itself to the lower part*, unless I do a hud_reloadscheme, which doesn't last for long. * On Valve servers. Why the heck. Granted that my HUD is updated and uses hudanimations_manifest so that the default stuff doesn't have to be listed there, there are no "chat" entries in my hudanimations_custom. I suppose I could just copy the default chat stuff from the source and change what I wanted, right? Do you happen to know where I can extract that snippet? Improved Default HUD doesn't have it, and the github that tracks the core files isn't working. The borders did have a fillcolor which used a custom name and it wasn't referenced on the clientscheme, thanks! Granted that my HUD is updated and uses hudanimations_manifest so that the default stuff doesn't have to be listed there, there are no "chat" entries in my hudanimations_custom. I suppose I could just copy the default chat stuff from the source and change what I wanted, right? Do you happen to know where I can extract that snippet? 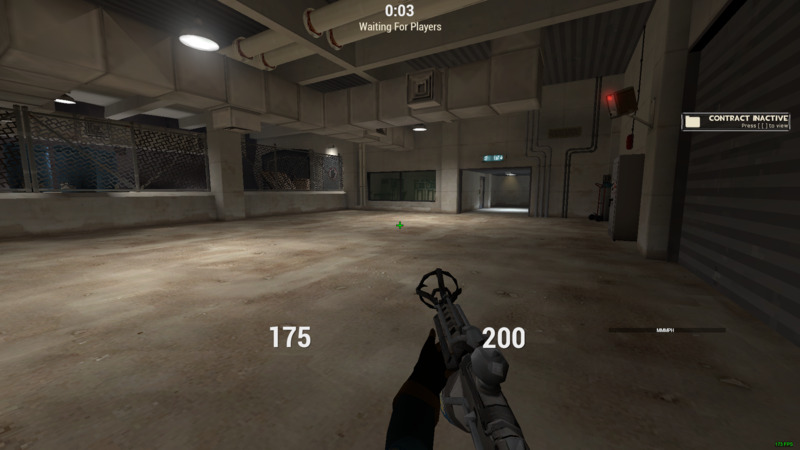 Improved Default HUD doesn't have it, and the [url=https://github.com/SteamDatabase/GameTracking/tree/master/tf/tf/tf2_misc_dir]github[/url] that tracks the core files isn't working. ZetosDo you happen to know where I can extract that snippet? Improved Default HUD doesn't have it, and the github that tracks the core files isn't working. The repo was split up. Here's hudanimations_tf.txt. IIRC you can make an event with just braces in your custom animation file to disable it. The repo was split up. Here's [url=https://github.com/SteamDatabase/GameTracking-TF2/blob/master/tf/tf2_misc_dir/scripts/hudanimations_tf.txt]hudanimations_tf.txt[/url]. IIRC you can make an event with just braces in your custom animation file to disable it. AElaiThe repo was split up. Here's hudanimations_tf.txt. IIRC you can make an event with just braces in your custom animation file to disable it. How can I add the "welcome", "your recent achievements" and the "beat this" messages to a hud? I always have this bar in the middle of my screen. 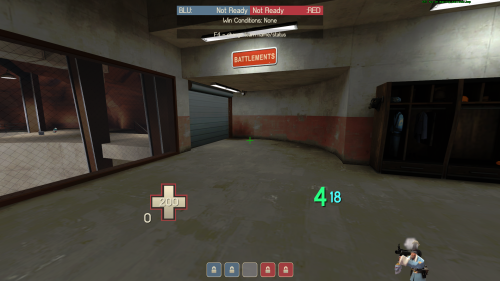 I was playing on a jump server before which is why the timer is there but if I just hop into a pub without going into any community servers it's still there but it's just a tiny black box. Does anyone know how to fix this? ZeRo5How can I add the "welcome", "your recent achievements" and the "beat this" messages to a hud? [quote=ZeRo5]How can I add the "welcome", "your recent achievements" and the "beat this" messages to a hud? I have this problem where whenever I take damage, a small duplicate number of my health appears. Sorry if this has been asked before, does anyone know how to fix this? AlannyI have this problem where whenever I take damage, a small duplicate number of my health appears. Sorry if this has been asked before, does anyone know how to fix this? [quote=Alanny]I have this problem where whenever I take damage, a small duplicate number of my health appears. Sorry if this has been asked before, does anyone know how to fix this? Funny, removing that file solved the problem. Thanks! SilverFangFunny, removing that file solved the problem. Thanks! Some huds pull up all the files and with a game update, unless edited, those files still read from the game. Which is why it's always wise to just grab the files that you need when you're first making a hud and not all of them (also use base as Wiethoofd will tell you because it makes things easier). Hey what do i have to change to make the skins show ? Hi so I use rays hud but I want to know how to make rays hud look more like this. 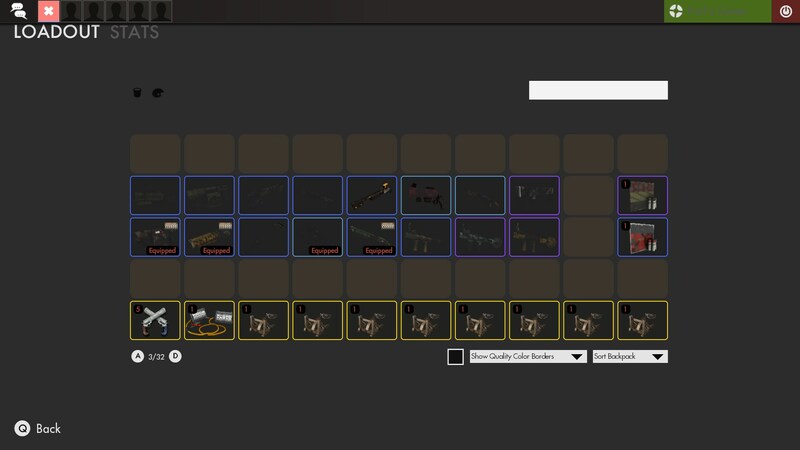 dbuBBleHey what do i have to change to make the skins show ? [quote=dbuBBle]Hey what do i have to change to make the skins show ? HogosakiHi so I use rays hud but I want to know how to make rays hud look more like this. [quote=Hogosaki]Hi so I use rays hud but I want to know how to make rays hud look more like this. Hey gonna re-ask this question because didnt get an answer and i dont want to change huds just for this, how would i change the control points from this to this? Hey gonna re-ask this question because didnt get an answer and i dont want to change huds just for this, how would i change the control points from [url=https://imgur.com/a/1Uszz]this[/url] to [url=https://imgur.com/a/Nkh3j]this[/url]? crazyyHey gonna re-ask this question because didnt get an answer and i dont want to change huds just for this, how would i change the control points from this to this? Take resource/ui/controlpointicon.res and the materials/sprites/obj_icons folder from the other HUD and put it into yours. How to change casual badges' icons sizes in scoreboard? Which file represents summary scoreboard at the end of the casual match? Is there any way to make the game refresh the main menu without quitting and restarting the game? It's really frustrating to have to keep rebooting the game just to move one element to the position you want it in. Help appreciated.